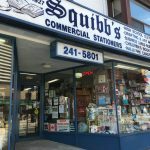 Since May 5th, 1927, Squibb’s has been committed to offering our customers excellent quality, service and price. We are a 100% Canadian, privately owned and operated business. Our mission daily is to keep to the original values of our founder, Arthur T. Squibb and then his son Gordon, building on what was created 90 years ago. Our strengths are: product knowledge, ability to custom order and fair pricing. 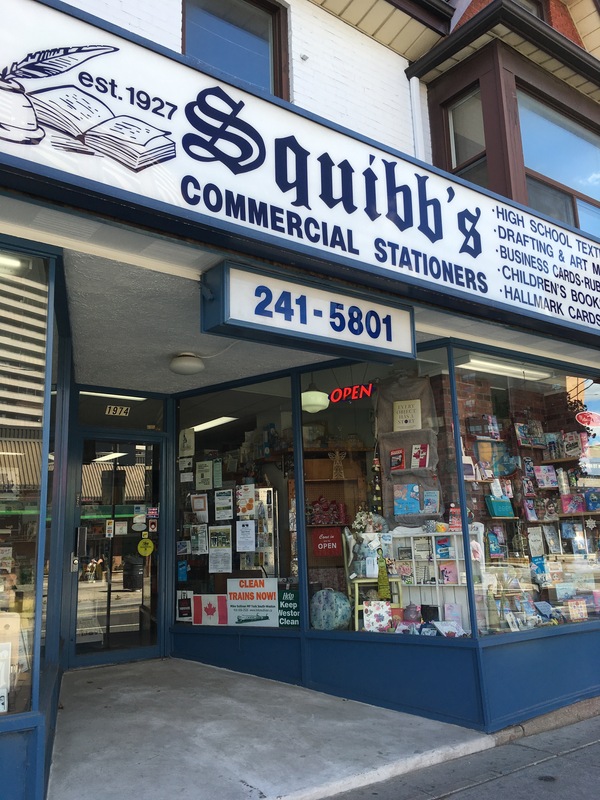 We are proud to say that we are the oldest bookstore in Toronto and one of the oldest stationery stores in the GTA. We strongly believe that old fashioned and personal customer service is a lost art and that our clients appreciate what we can do for them. Textbooks & Educational Material – our specialty! And, if we don’t have it in stock, we would be most pleased to order it in for you! This includes university and college textbooks. Lots of unique & interesting gift ideas!